You might be searching for mini keyboards due to various reasons. Sometimes you need them for your iPhone, Android phones or tablets, and at times for PC or Mac too. Small and compact keyboards are easy to carry anywhere and they are too helpful for gamers and programmers also. Or maybe you want to buy one just because they exist and they are not mainstream. So, here is the list of best smallest keyboards which are way too smaller than the regular ones. If you are looking for a keyboard from a good brand like Microsoft that takes lesser space, then you must go for this. 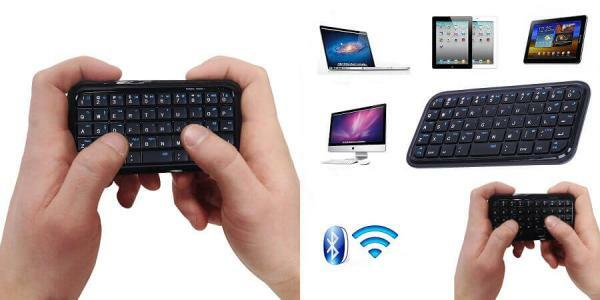 This is one of the smallest foldable keyboards that can fit in your small bag or purse. 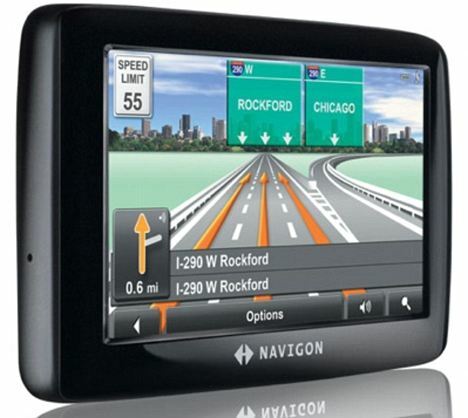 It connects with latest Bluetooth technology to all Android, Windows and iOS devices. There are 2 buttons to switch between 2 connected devices like PC and a phone by just pressing a dedicated button. After charging it once, the battery is going to last for 3 months. To switch it off, you just have to close(fold) it. The design is durable and also spill resistant. ‘Jelly comb’ is known for producing quality products. 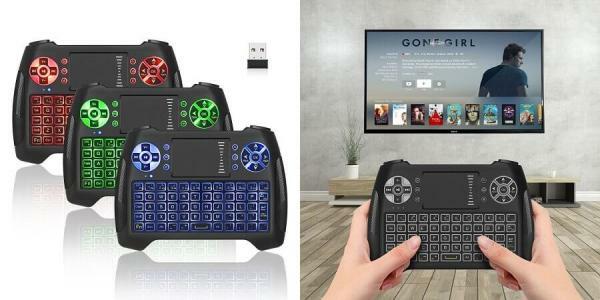 This is a handheld mini Bluetooth keyboard that is compatible with your Windows PC, Android phone or tablet, TV box, Xbox 360, PS3, home theatre PC and IPTV. 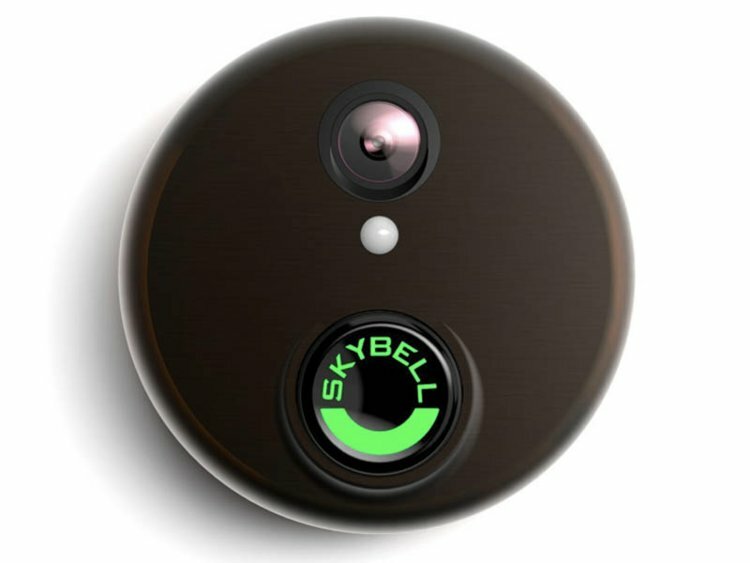 Basically, for almost everything that has a Bluetooth. The most amazing thing about this Keyboard is that it has a touchpad in the center for quick navigation. This is special because it’s length is 4.5 inches and it is the smallest keyboard in the list of smallest keyboards. It is compatible with your Android, Windows, iOS phones and Sony PS4. It can easily fit in your pocket and perfect for carrying while traveling. Once paired with a device, it will connect automatically next time. 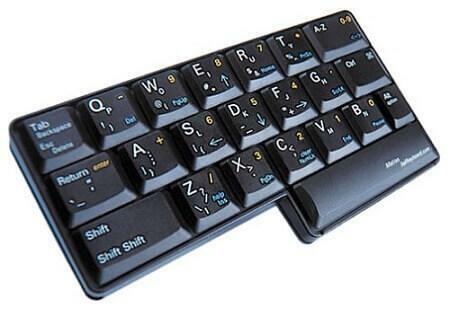 These are very attractive wireless keyboard with good design and 3 backlight color options. Take them anywhere and use them in the night time. You can also choose to switch between the light colors and also switch off the lights. 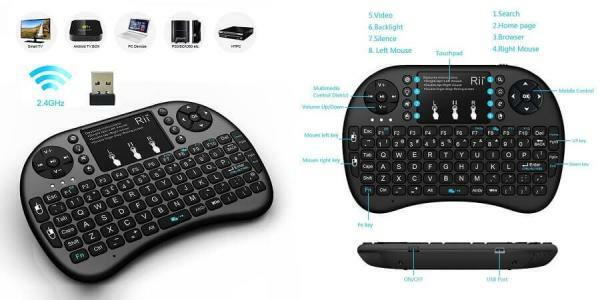 It has a touchpad too and can easily connect to your devices such as Android, Linux and Windows and also to Xbox. That’s why it’s very useful especially for gamers. This is one of the best mini keyboards available currently and it is used widely too. 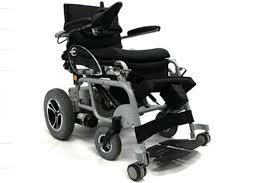 You can find it in 6 catchy colors like red, sky blue, green etc. 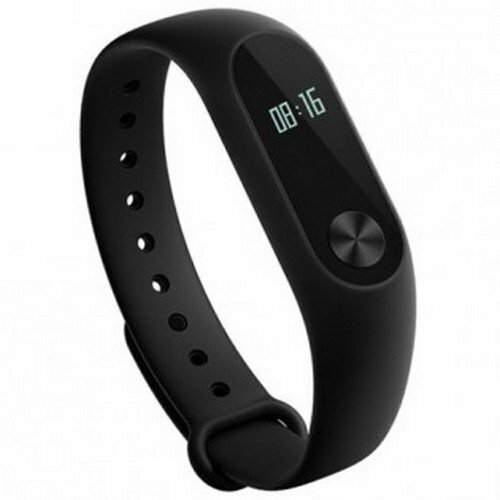 It is wireless with a rechargeable battery and available with backlit to help you type or play at night. It also has a touchpad for faster work. 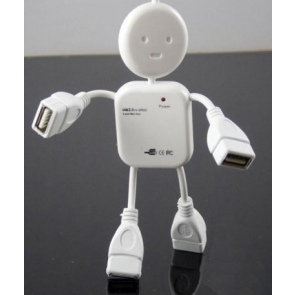 Remember it needs a USB port to establish a connection with the help of its dongle. So, it is best suitable for your computer or laptop, Mac and Android TV. 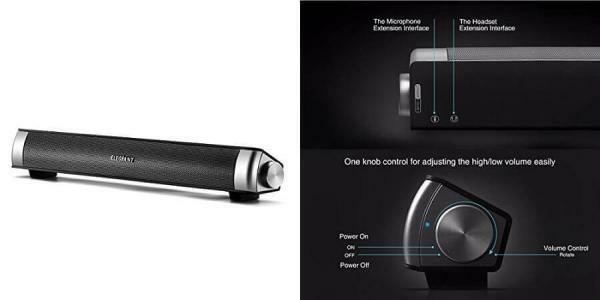 It has an auto sleep and auto wake mode to save the battery from draining while not in use. This is little bigger than the other ones on the list but 30% smaller than the regular keyboards with 8.66 inches in length. 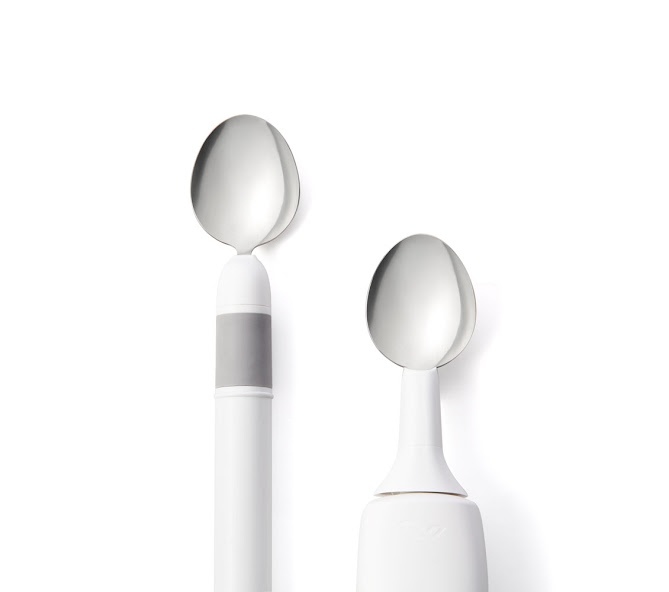 It is handier to save space for other things on your table or backpack. 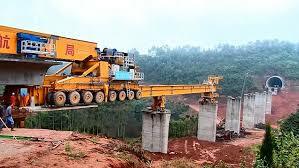 The keyboard is wired and the wire is 1.5 meters long. 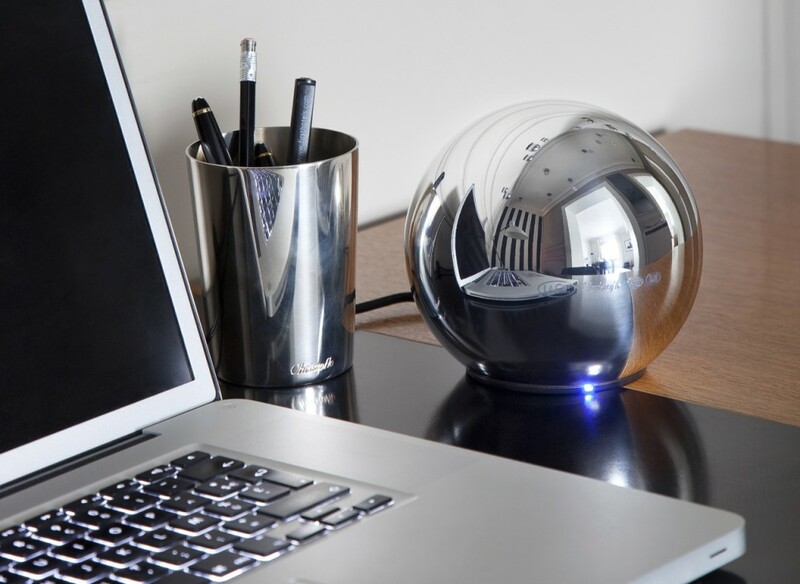 It will connect to any laptop or personal computers with its USB connection. It has almost all the keys that you find in regular keyboards. This is another very small and one of the lightest keyboards you can find around. It will connect to almost every device of yours with a Bluetooth connection like Windows PC, Android, MacOS, iOS, home theatre PC etc. 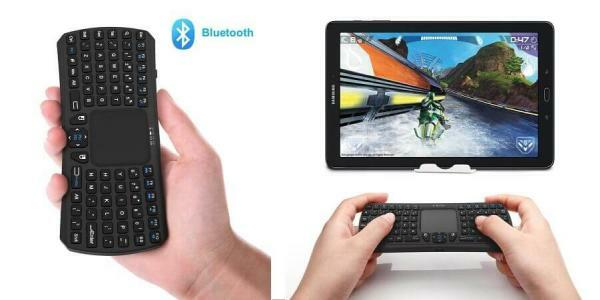 This rechargeable keyboard looks like a smartphone and comes with a good design and too easy to carry anywhere you go. 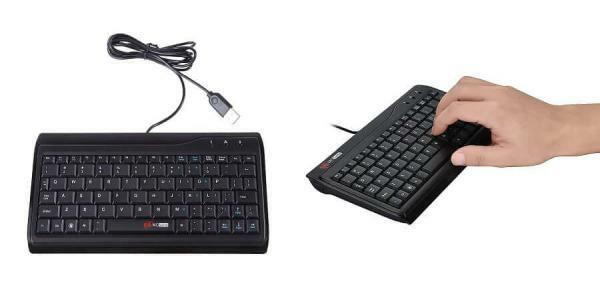 Half keyboards are designed in such way that the user can type using one hand if he needs to do other tasks with the other hand like operating a mouse, making a call or using a joystick etc. It is best used by gamers and programmers. You can save your time is switching from a keyboard to another input device you are using. It can be connected to your desktop computers. This is the most expensive keyboard on the list. So these were some best mini or smallest keyboards that can be very useful for texts, gaming, programming etc. Some of these keyboards’ size might have surprised you. 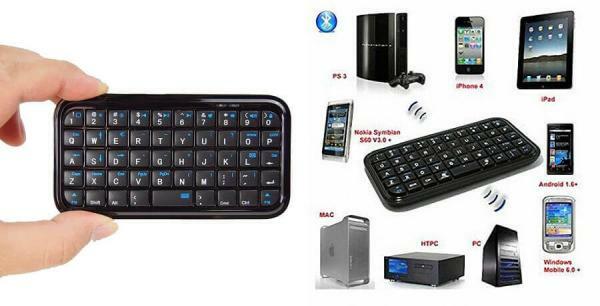 Just decide what all work do you want from your compact keyboard and buy the best that suits you. Share this with your friends to surprise them as well.